Astrogeographic position for morphogenetic field level 1 which describes the supraregional and international meaning of Istanbul: Istanbul is located at 17° of earth sign Capricorn and 6° of water sign Cancer a position currently occupied by Pluto indicating the intense challenge of the turkish constitution, lifestyle and democratic institutions by the turkish govenment in Ankara. 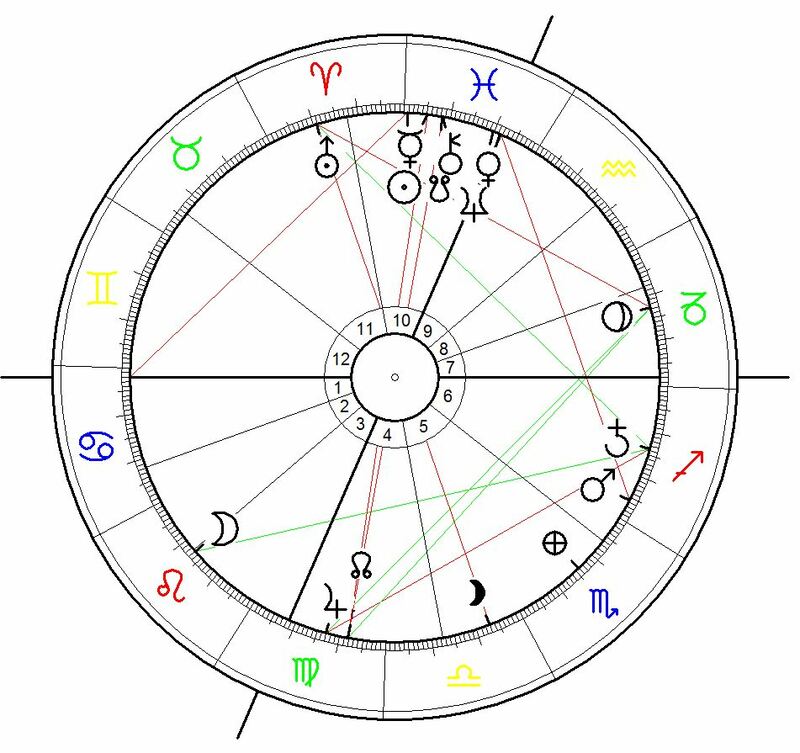 The above Astrological Chart for the Terrorist Attack in Istanbul on 19 March 2016 is calculated for 10:55 AM (UTC+2). The Venus-Neptune conjunction near midheaven appears as a constellation of victims moving in public space attacked by Mars and Saturn through their midpoint conjunction at 10°Sagittarius from house 6. The Mars – Saturn conjunction in house 6 the house of work and in Sagittarius the sign of luxury indicates the profitability of the suicide bombing for the families of the attackers. Jupiter the ruler of the attacking constellation in house 4 indicates long planned action and careful supervision and planning of regular attacks from a safe and protected local shelter in the City of Istanbul (house 4) itself. The Moon as the ruler of the ascendant in house 3 is located in Leo in a constellation which is to be interpreted as a constellation of ruthless power advertising and selling, without any direct strategical aims and gains other than pretending to be or feel stronger (Moon in Leo in house 3) than the apparently paralysed turkish government (Venus- Neptune conjunction in house 10).